There are so many tequilas on the market that a new brand would have to be something quite extraordinary to make a splash upon entering the market. A quick sniff and sip of VILLA LOBOS 100% DE AGAVE TEQUILA will immediately confirm that it is indeed something special. Tequila Villa Lobos is the product of a creative collaboration between Carlos Camarena, mastermind behind famed El Tesoro de Don Felipe and Tequila Ocho, and renowned tequila expert and longtime friend and associate, Dale Sklar. The brand is handcrafted at La Alteña (NOM 1139), a small distillery located high in the Los Altos Mountains. They make their 100% agave tequilas the same way they have for the past century, relying on methods long ago abandoned by other distillers as too expensive or labor intensive. After harvesting, the mature, estate-grown agaves used to make the tequila are brought to the distillery where they are slowly baked in stone ovens over the course of several days. The agaves are removed from the ovens and crushed in order to extract the agaves’ sugar rich juice, which is then transferred to a wooden fermentation tank. A proprietary strain of yeast is added to precipitate fermentation. The fermented wash—referred to as mosto—is finally passed through the distillery’s copper pot still twice. The tequila contains no artificial flavors or additives of any kind and is bottled at 40% alcohol (80 proof). Unlike most blanco tequilas that are bottled unaged, VILLA LOBOS BLANCO 100% DE AGAVE TEQUILA is rested in stainless steel tanks for 6 months prior to bottling. The practice allows the tequila’s constituent flavors to fully integrate. Villa Lobos Blanco is crystal clear, light-bodied and brimming with loads of citrus and spicy aromas. Its flavor-packed palate gradually expands, filling the mouth with waves of spicy warm and peppery flavors that persist long into the smooth, satisfying finish. 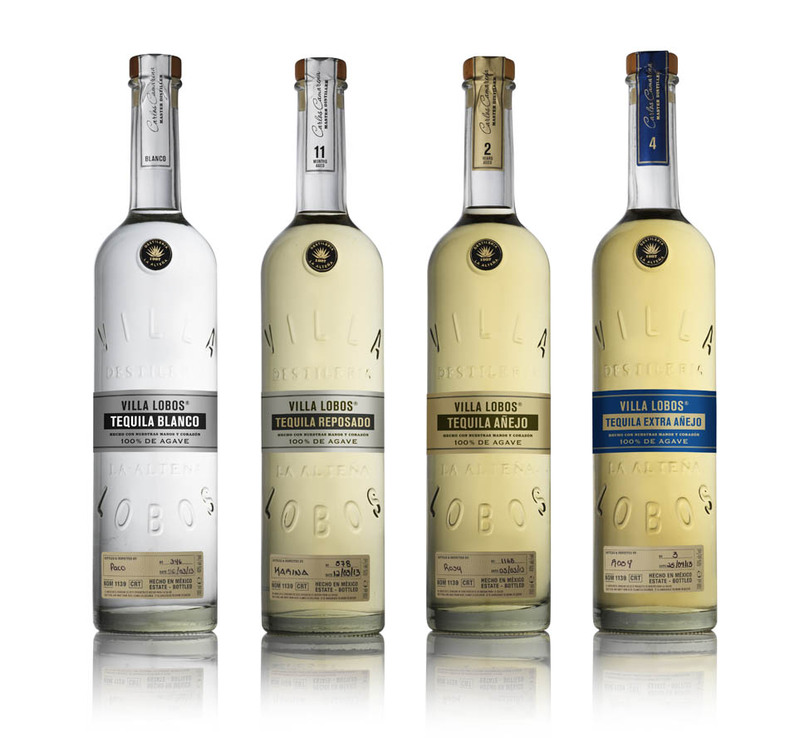 Although an ideal tequila for use in a craft cocktail or mixed drink, make sure you take a few moments to first sample the Villa Lobos Blanco straight, without ice and at room temperature. You’ll be richly rewarded. It’s a highly accessible tequila loaded with authentic charm. Equally engaging is VILLA LOBOS REPOSADO 100% DE AGAVE TEQUILA, which is also rested in stainless steel tanks for 6 months prior to being aged in charred, American white oak barrels for 11 months. During its extended stay in wood, The tequila develops a pale golden hue, a silky textured, medium-weight body, and an enticing bouquet of fruit and spice. Its aromatics are well worth the price of admission. The entry is soft and gentle as it quickly expands filling the mouth with the flavors of vanilla, caramel, anise, dried herbs and fruit.The flavors persist on the palate for an exceedingly long time. 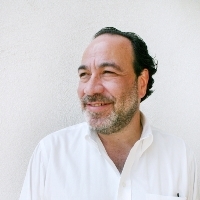 “We set out to make Tequila Villa Lobos the best tequila possible,” says Dale Sklar, joint owner of Villa Lobos. “We wanted the tequila to be soft and gentle. It’s a spirit that caresses the palate in almost a feminine way. Carlos Camarena is a true genius with a still.” Congratulations all around.